Hello Freebies4Mom readers! My name is Wendy, better known as Sweetie from Sweeties Sweeps. Heather asked me to write up a guest post so I thought I would share with you some of my tricks for winning prizes from Instant Win Games, or IWG for short. An Instant Win Game picks winners based on the computer’s time clock unlike a sweepstakes that picks winners based on a random drawing. So, if you happen to enter at the time that has been programmed into the computer’s software you win. Almost 80% of my wins come from IWG and I has also won large, grand prizes just by hitting that right time. If you want to read more about winning prizes from Instant Win Games check out the article I wrote entitled, The Secret to Winning Instant Win Games. 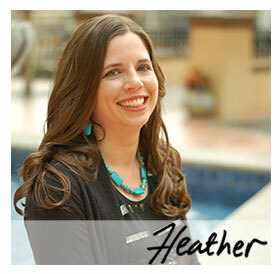 Heather lists the most “winnable” Instant Win Games and you will find them on her Sweepspage. Previous post: *Expired* How do you Get Free Stuff Locally?